Specially Formulated just for men. 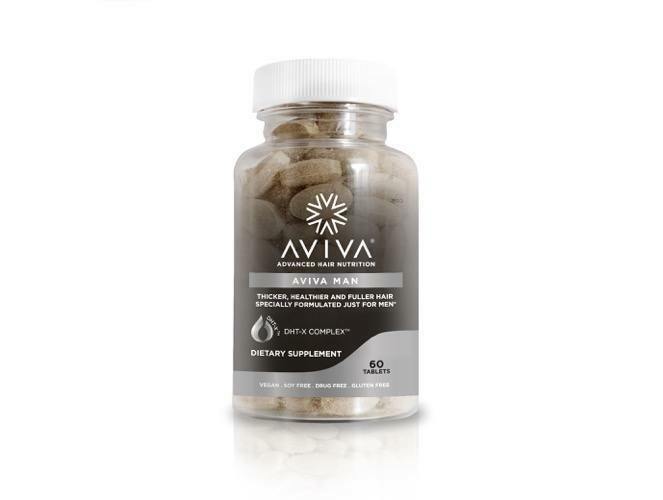 Aviva Man supplements are scientifically formulated just for men to combat hair thinning caused by DHT with the exclusive DHT-X™ complex. By stimulating hair regeneration and the hair growth cycle, Aviva Man supplements help to produce stronger, thicker healthy looking hair. 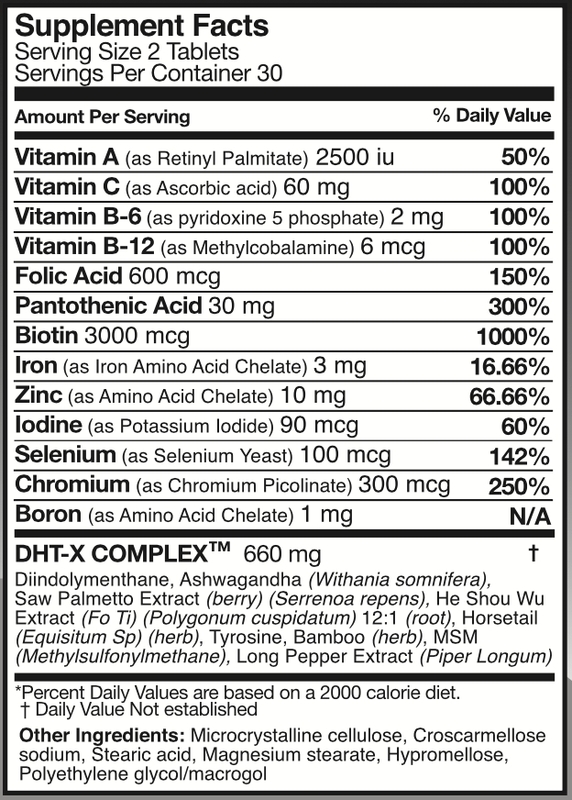 Made with 22 active ingredients – Biotin 3,000 mcg, Vitamin A,C, B-6, B-12, Folic Acid and many more. 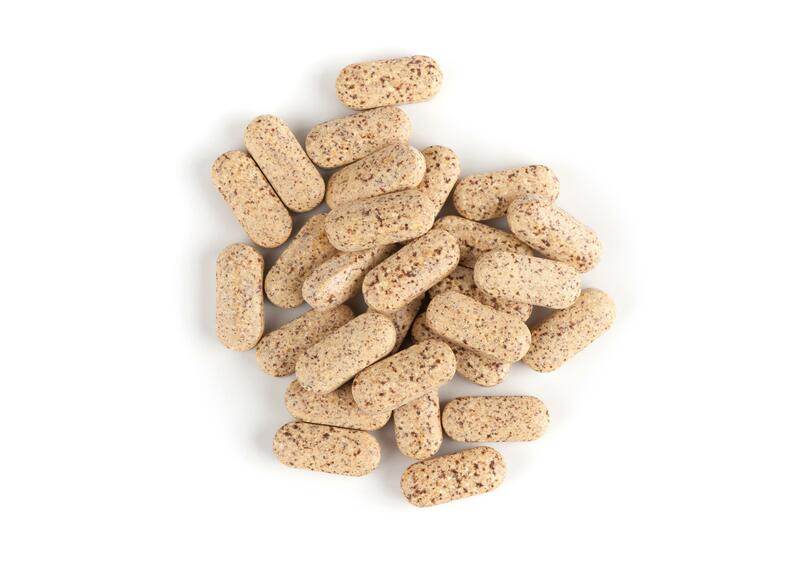 Take 2 tablets daily with food. Allow 3-6 months to experience maximum benefits.